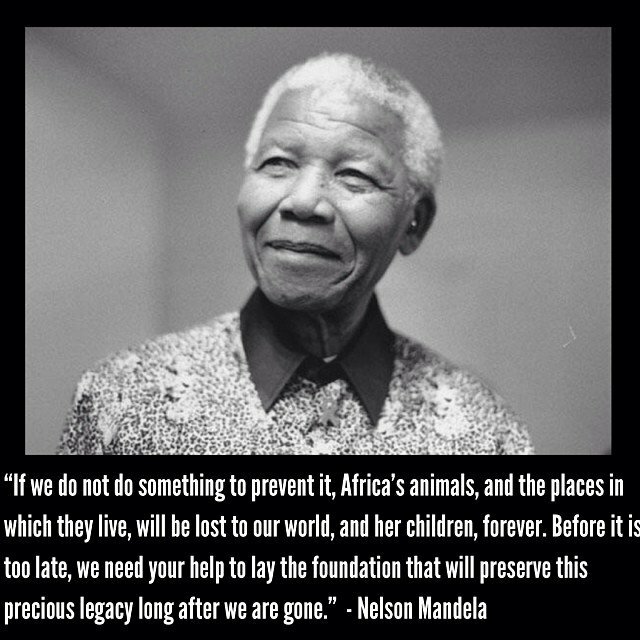 Tonight, we celebrate the life of Nelson Mandela. Not only was he an inspiring political activist, but he was a lifelong conservationist, as well. He will be missed.